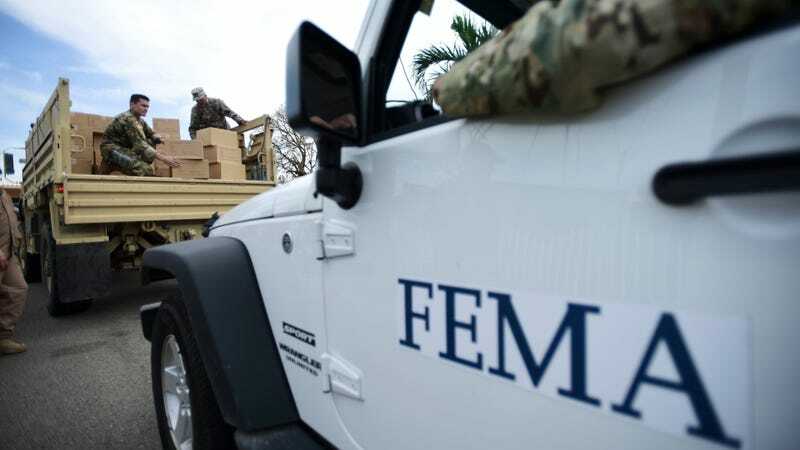 Since Hurricane Maria hit Puerto Rico in fall 2017, FEMA has been providing emergency supplies of food and water to the island. But the agency has announced that aid will end at the end of the month. FEMA says that “its internal analytics suggest only about 1 percent of islanders still need emergency food and water,” according to NPR.